Several national cab operators were looking for a better way to retain drivers and compete with mobile app-based ride providers such as UBER and LYFT. Through a referral from MasterCard, Prepaid Technologies developed a custom-branded reloadable payment card system that, using real-time API access, interfaces directly with the fleets’ mobile apps. The apps allow riders to locate, request and pay for a cab, and the payment system allows operators to pay drivers instantly and electronically when they finish their shift. 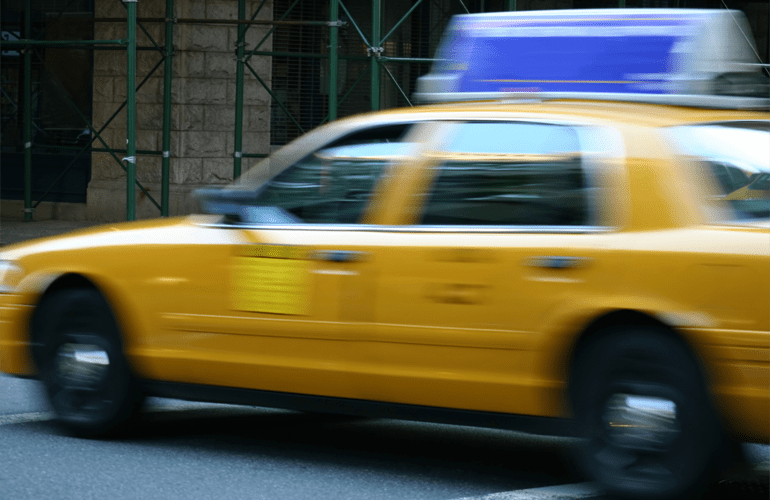 Cab drivers are typically paid every two weeks, but the appeal of weekly direct deposit from new competitors was getting attention among drivers, making retention more difficult. Prepaid Technologies developed a mobile app for area riders and, using an API integration with the cab operators, we presented each driver with a company branded prepaid card and immediate delivery of funds. Drivers no longer have to wait in line following their shift to cashier out, and the cab fleets have a new competitive advantage for driver retention. Once funds are electronically delivered to the card, the driver can make signature and PIN transactions, get access cash nationally and keep up with their active balance and transaction history online, over the phone, via text message alerts and within the mobile app. Due to the success of this program, many other cab operators across the country are looking to Prepaid Technologies to implement their own fleet payment program.